One of our favorite designers Davide Lanave is back at it. 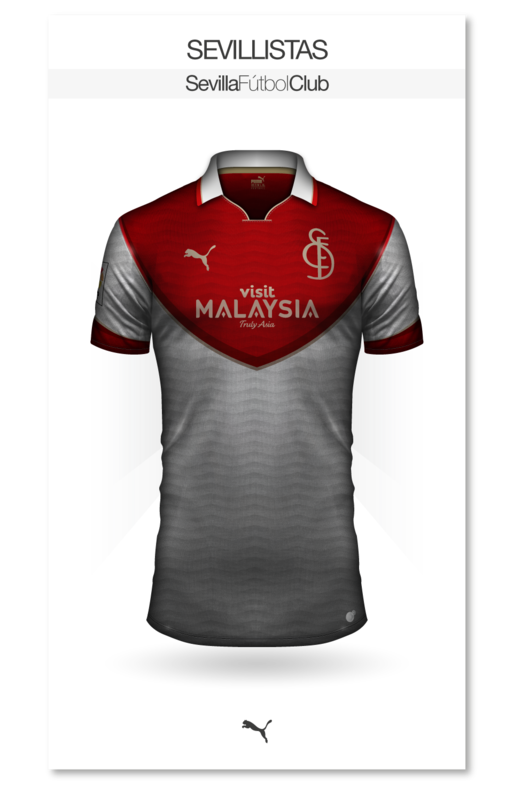 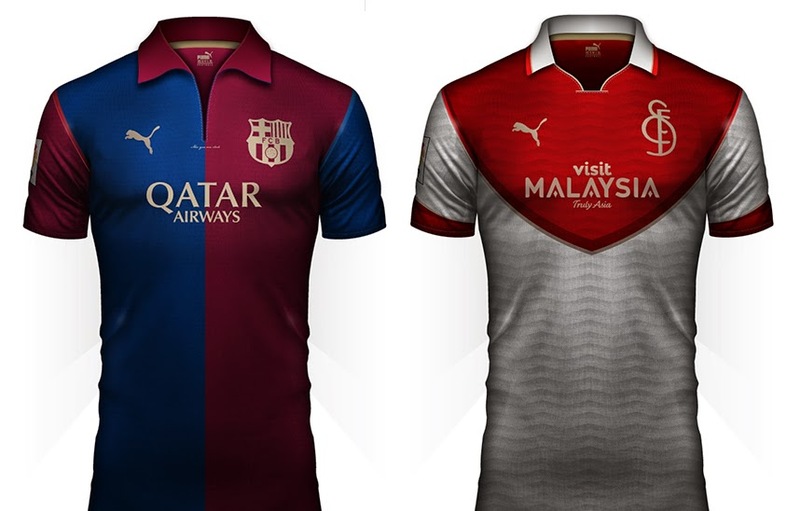 This time he took on Spanish La Liga with kit concepts boasting the Puma brand name. All I know is that I have literally never seen a better Barcelona kit bot in real life or in concept.